We all dream when we’re young. Some of us dream bigger than others. 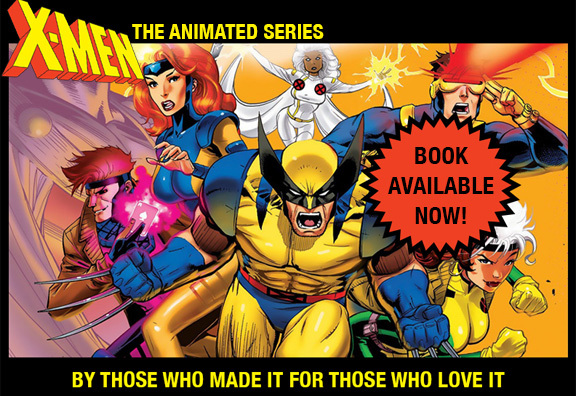 The man who designed X-MEN: The Animated Series and directed its course for its crucial first season had the nerve, as an adolescent comic-book fan, to write to Stan Lee and ask him how to get into the comics business. I can only imagine how earnest and sincere Will Meugniot’s original letter was. You can see Marvel’s thoughtful response below. The vision Will had for himself was a crucial element in our show’s success. Twenty-six years after that letter, Will cared enough about a comic-book to fight every needed fight — and there were a lot of them — to keep X-MEN:TAS on track . I’m sure teen-aged Will had no idea that he would one day find himself responsible for much of the creative direction of what would become, by some measures, the most successful comic-book-based series in television history, animated or live-action. But sometimes it pays to dream big.